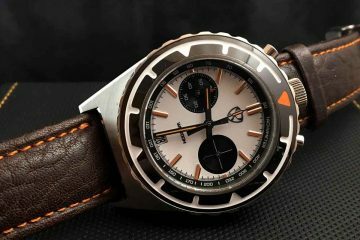 Vintage watches are attractive and maintain nostalgia for people who like watches with a different kind of style to them. Each of the timepieces available from Athaya Vintage embraces this ideal by creating watches that are reminiscent of watches from the past. 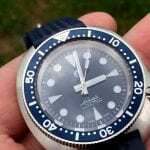 Some watches are designed to look like old models from other companies, while others are designed to be similar in design and appearance from the type of watches that were being worn at the time. 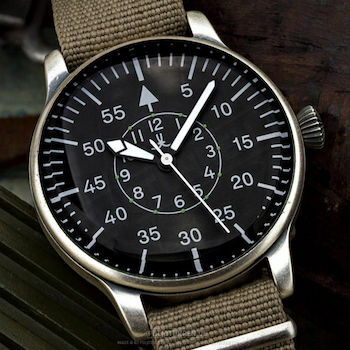 Whether you’re looking for a classic diver watch, or you would like to wear a pilot watch like what they were wearing in World War II, you will find it among the collections Athaya Vintage has available. Designed with different movements for different styles of watches, every Athaya Vintage watch is created with the idea of maintaining accuracy in timekeeping at all times. This gives you the ability to look great in what you’re wearing while having a functional watch for any occasion. These watches are definitely unique and attractive enough to become conversation starters with all of your friends. They will want to talk about the vintage looking cases, faces and bands of the watches and will be marveled to find out you’re wearing a brand new watch. Many of the Athaya Vintage watches feature two types of faces you can choose from. The type A dial features the traditional 12 notch front with five step increments. The type B dial features the seconds on the outside in larger font, while the internal circle of the watch is reserved for the 12 step face without any steps in between the hours. 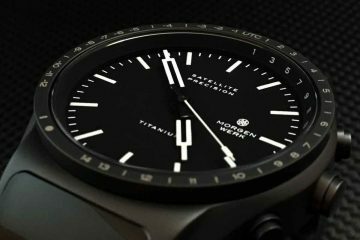 This way, you have just one more design element you can choose from when deciding which of the watches you would like to wear. Just take a look at the collections of Athaya Vintage watches to see which one is most likely to suit your personality and what you want in your life. 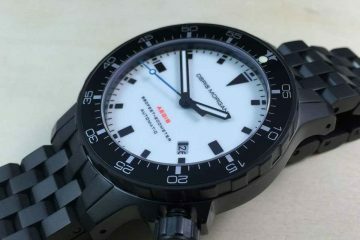 All timepieces are designed to be as attractive as they are durable, you can live your life without having to worry about breaking the watch you just purchased.